Nobody wants to have cold and numb hands. 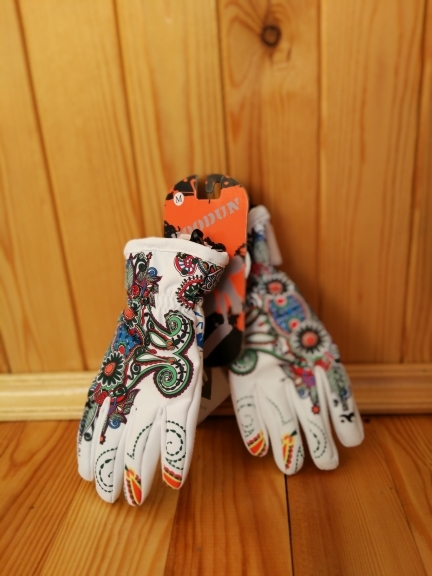 Prevent that from happening to you this winter season with the BOODUN Ski Snowboard Gloves. Skiing and Snowboarding, you say? Easy peasy. Thick, warm and comfortable, wearing these gloves will allow you to do all your winter activities with ease. So have these gloves on and prepare to have a snowy adventure you’ll never forget! 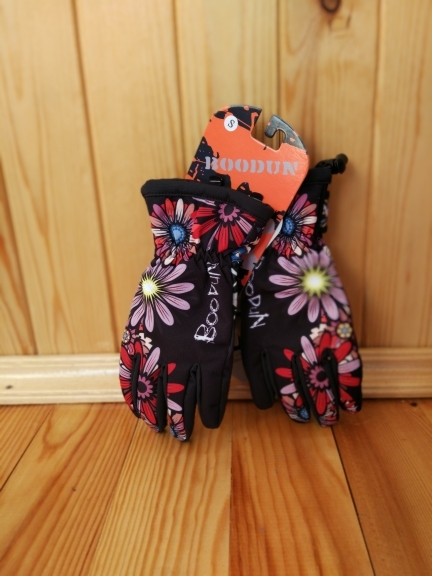 ⇨ The BOODUN Ski Snowboard Gloves are made with cotton and leather. With such combination of materials, the gloves are durable on the outside and incredibly comfortable on the inside. ⇨ These gloves have a built-in waterproof sleeve. So whether you’re going out in the cold casually, or aiming for something action-packed that will require you to get wet, these gloves will definitely come in handy! ⇨ With some cool designs available, you can easily pair up these gloves with your stylish taste. The goods ordered 08.09, received Novosibirsk in 27.09. Color and size the same as you ordered. How much warmer and is waterproof can not say, we need to check the fact.